Apple Music ranks highest among customers in the just-released 2016 J.D. 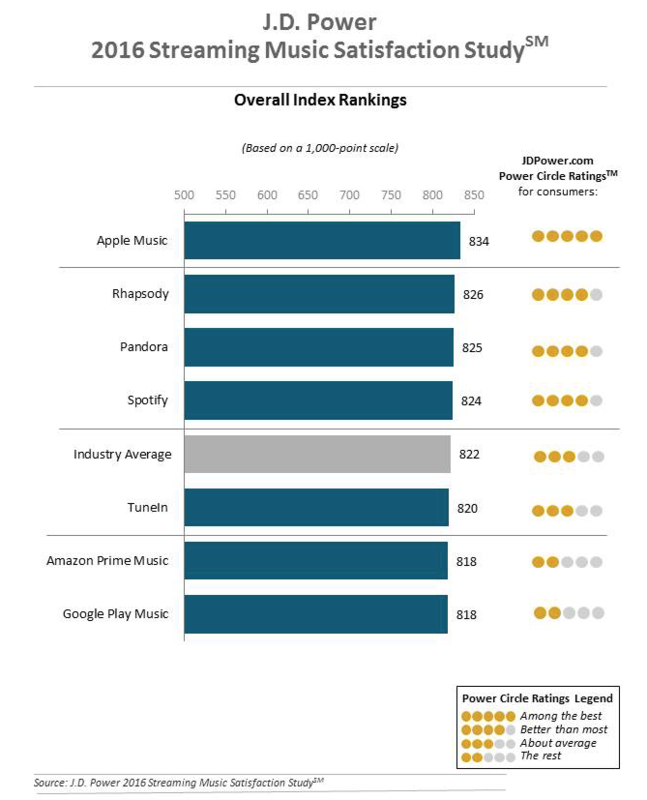 Power Streaming Music Satisfaction Study. 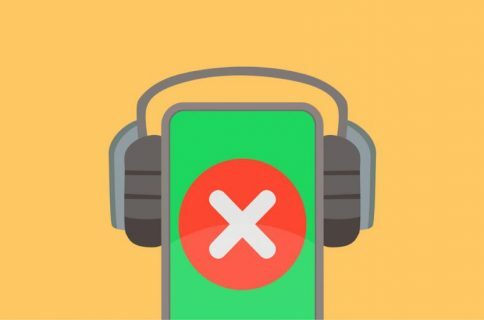 The high profile marketing research firm says the 1-year old streaming service beat out veterans like Pandora and Spotify in 3 of the 6 measures in its study, and first overall. The 2016 Streaming Music Satisfaction Study is based on responses from 4,482 customers, taken from June and July 2016. At its September iPhone 7 event, Apple announced that it now has 17+ million Apple Music subscribers. The standard service costs $10/month, but a free trial is available.